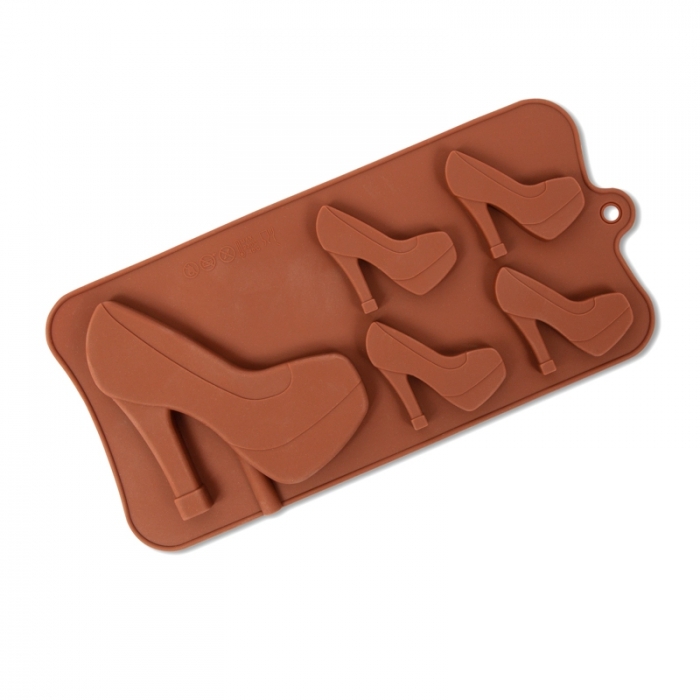 2D High Heel Shoe Mould. Large shoe is approx 10cm high and 10cm wide. Smaller shes are approx 5cm high and 5cm wide.